In honor of Earth Day I thought I would post a “green” blog this week. Lately I have been noticing a lot of really gorgeous items that have been made out of natural products. Natural themed weddings seem to be hugely popular right now, but some of these items would be wonderful at just about any outdoor party or celebration. 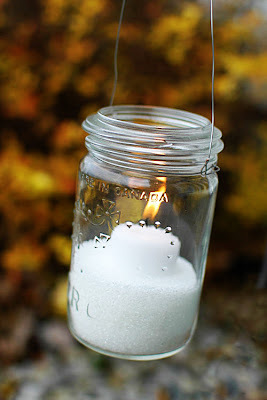 For all you crafty people out there these are some great do-it-yourself projects. One of my favorites is these conversation starters. What a great way to get your guests talking at your eco-friendly wedding, outdoor celebration or nature-themed event? For you “craft impaired” readers here is a link to where these can be purchased. 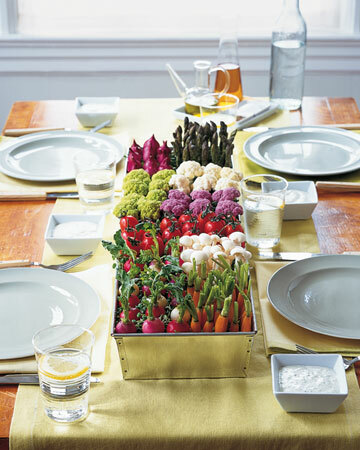 Now here’s a fun, colorful and eco-friendly decoration for your next outdoor gathering, an edible centerpiece! This centerpiece is supposed to resemble a vegetable patch. You will need to buy a large, deep galvanized-metal planter from a garden-supply center, line the bottom with sprouts, and pour in enough water to moisten them. Arrange vegetables, such as cherry tomatoes, carrots, radishes, asparagus, and cauliflower, in sections inside the container, varying the colors. Serve with herb dip, yum! Another way to add a touch of eco-friendliness to your next outdoor event is with these Mason jar lanterns. 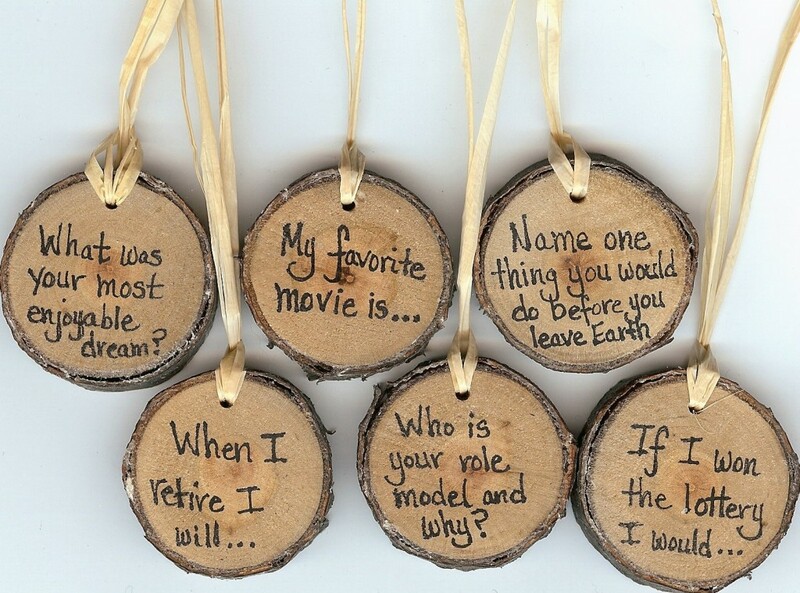 Think how gorgeous these would look hanging from tree branches. Here is the link for how to make these, though I guess it’s pretty self explanatory!